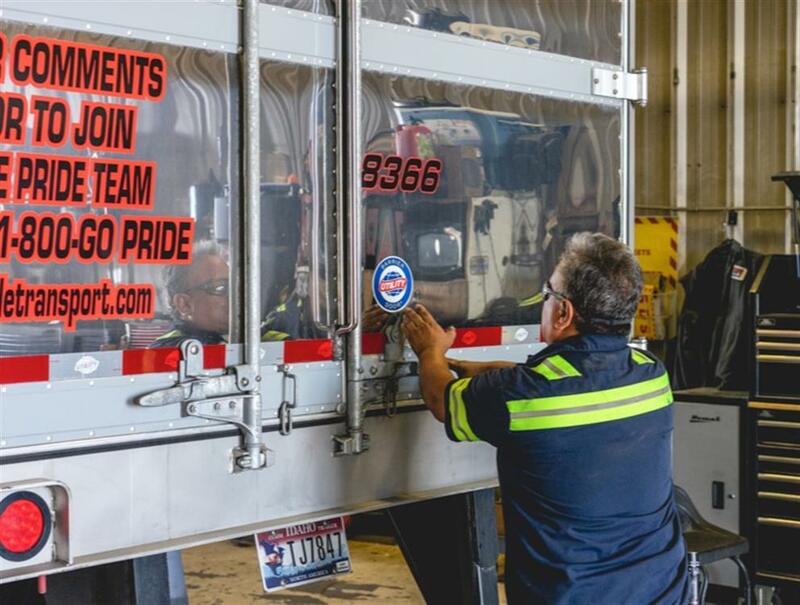 From the beginning, Pride Transport was founded on the belief that providing a consistent, reliable service with a professional attitude must always be at the core of everything we do. Nearly forty years later, we strive to continue those principles every day. Pride Transport offers our customers many service offerings ranging from standard, full truckload offerings to final mile, local solutions. Specializing in temperature-controlled transportation, our teams are ready to handle your most sensitive freight needs. Our Truckload offering provides reliable transportations services across the country. Our network of high-volume lanes is supported by strategic terminal and relay locations that allow us the ability to service freight needs with express transit times and high service demands. Pride Transport is very lane disciplined throughout the United States. We feel concentrating our equipment will provide our customers a consistent product with a stable solution to volume needs, break downs, weather and relay options. We specialize in handling temperature sensitive items such as produce, ice cream, meats and cheeses. Our advanced processes and around the clock tracking provide secure transit and delivery on products such as cosmetics, pharmaceuticals, alcohol and aerospace commodities. As an extension of your supply chain operations, Pride Transport’s Specialized fleets offer diverse solutions to fill every need. 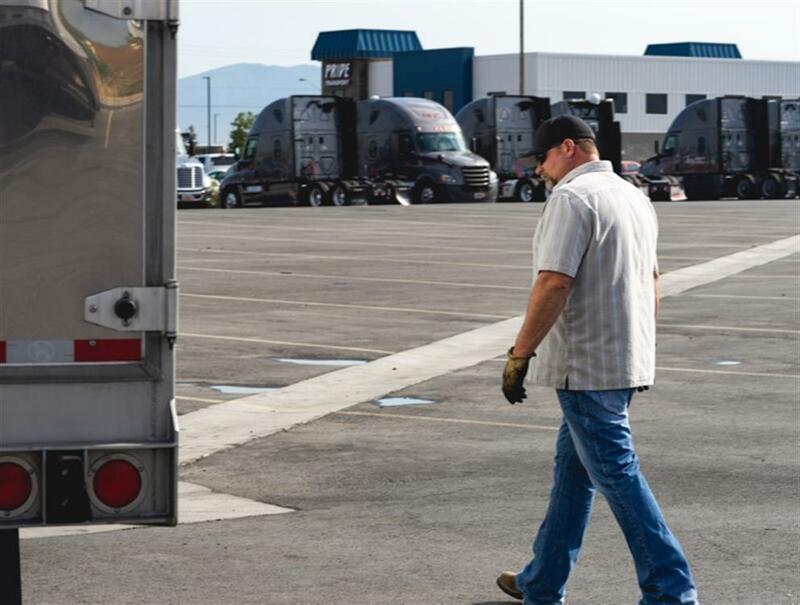 Our Specialized fleets cater to the most unique and specific needs allowing our customers to focus on their core business competencies without needing to worry about their transportation operations. This fleet is designed to meet high demand of delivery product within the retail environment on an hourly basis. Many of our clients wish to see the same drivers and equipment return multiple times per week. This fleet is disciplined to run shorter routes. This option allows our clients to get out of the trucking business and focus on what makes them money while still having control. Our experienced fleet has the knowledge and capability to navigate the stresses of major metropolitan markets where most origin and destinations occur. Pride Logistics began in 2005. Logistics shares the same objective as Pride Transport. We wanted to accomplish two objectives. First, to be a valued option to our Pride customers by providing the same service that they expect from the Pride fleet. Second, to provide a good living for our contracted carriers as well as all Pride employees. Pride Logistics was built on the same foundation that we serve our customers, we value and respect each and every driver. Our contracted carriers provide the same great service to our customers that is expected from our Pride fleet. Logistics can provide additional capacity for our customer’s transportation needs and they can rest assured that our partner carriers qualify and have passed our extensive vetting process. 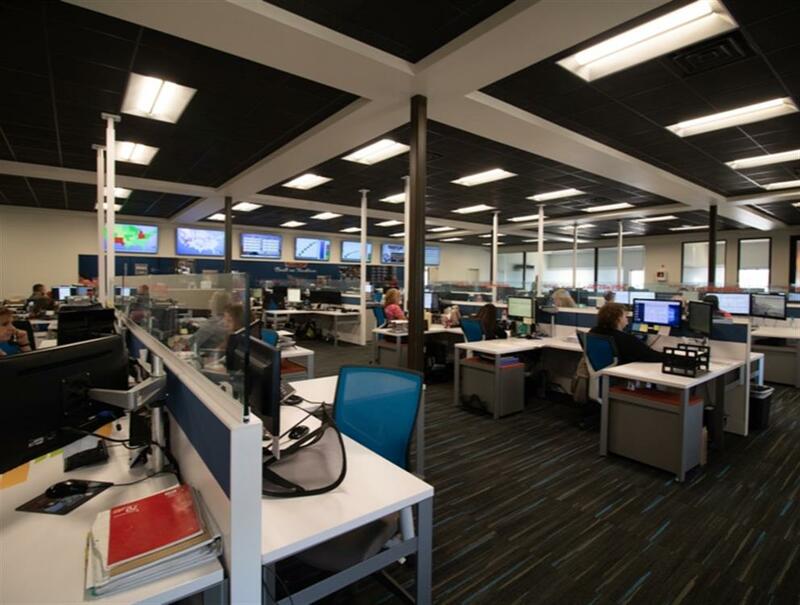 Our department’s highly trained staff is available around the clock to track shipments to our customers and to provide assistance to our carriers on the road. Similar to our Pride Fleet, the logistics department is large enough to take care of our customers and carriers needs, at the same time they can focus on the details of our customer’s shipments and know each of our carriers and their drivers’ names.